Here is how to enter the Grossfest film contest! First, we need a physical copy of the film to qualify. Second, no fee for entering the film except the shipping charges you will have to pay to get the film to us. Third, this does not guarantee the film will play at Grossfest. Why? We have a limited amount of time. Come on people it’s a one day event. Tim Gross will be picking the best feature and best short film and they will receive the Grossfest movie award. Also all films will be reviewed and show up on www.grossmoviereviews.com . Like the film or not Tim will still review it. Fourth, all entries need to be in or postmarked by June 30, 2019. This is so proper time can be given to review the movie and decide the winners. The winners of best feature and best short film will be shown at some point between 11am – 10pm of July 20, 2019 during Grossfest. 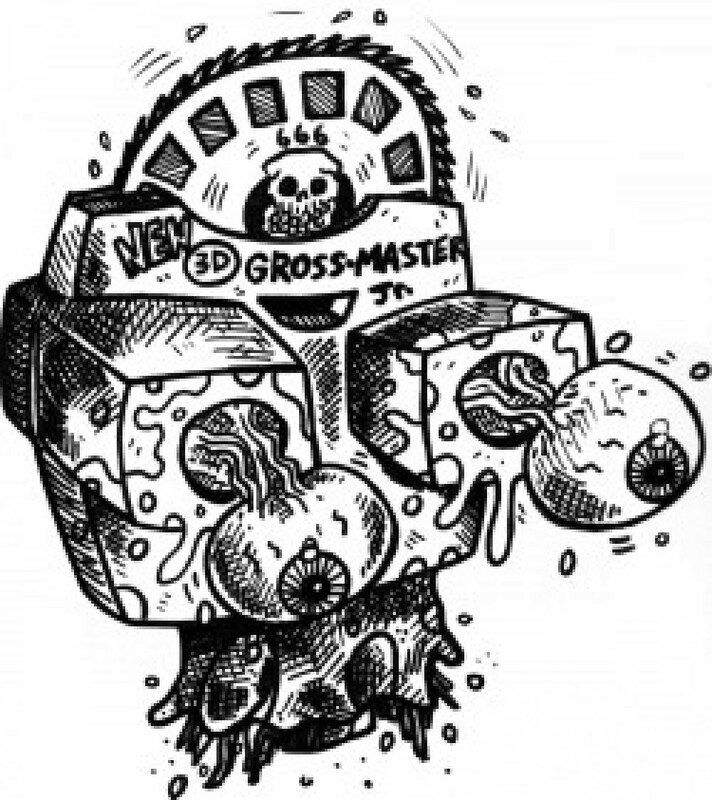 Hopefully we will have a schedule of the films playing a few weeks before Grossfest? Any questions can be sent to grossfest@gmail.com . Or contact Tim Gross on Facebook www.facebook.com/grossmoviereviews for where to send it.